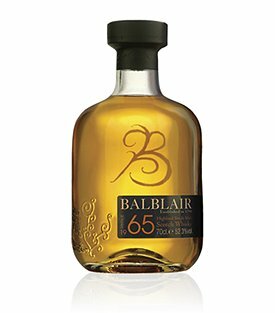 Want to win a VIP trip for 2 to Balblair plus a bottle of Balblair 1965? I know. Just the other day I said that I rarely post up press releases and here I am posting the 2nd press release in one week… Well, I’m doing so with very good reason! I would think that you’d want to know about an opportunity to enter a contest to win a VIP trip to the Balblair distillery in Scotland PLUS a bottle of their 1965 vintage whisky (I know I do!). Balblair Single Malt whisky and WIRED Magazine collaborated to create an exclusive photography competition for Balblair fans and WIRED readers, with exceptional prizes to be won. In September and October we will be encouraging talented amateur photographers to submit their work to the WIRED team. 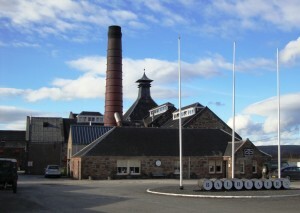 The brief for entrants is Balblair’s motto: timed to perfection. Entries will be judged by WIRED picture Editor Steve Peck and Editorial Photographer of the Year 2010 – Edmund Clark. Additionally, the winning entries will be presented in the January 2012 issue of WIRED (available from 8th December). Previous PostFour Glenfiddich Single Malts all under one review – 15yo, 15yo “102”, Glenfiddich 21yo Rum Finish & Snow PhoenixNext PostThe Whisky Guild’s “Whisky on the Hudson” cruise is next week and I have a discount code for you!